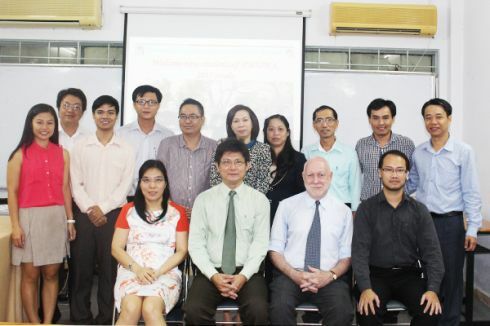 On June 26 2015, HCMUARC in coordination with the AIT launched a new batch of the Professional Master program in Urban Management (PM-UM) with an opening ceremony. It is a collaborative effort by HCMUARC and AIT. Distinguished guests at the ceremony included: Dr. Vilas Nitivattananon-Coordinator of the Professional Master program in Urban Management (PM-UM); Dr. Fredric W. Swierczek-Director of AIT Center Vietnam (AITCV) and Mr. 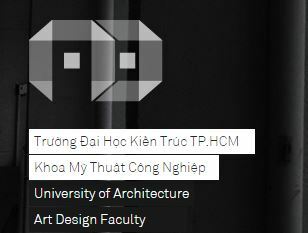 Vu Viet Anh-Chief of Dept. of Post-Graduate Training & International Relations. At the beginning of the ceremony, Dr. Vilas Nitivattananon & Dr. Fredric W. Swierczek delivered a brief speech on the program curriculum to students. Dr. Vilas Nitivattananon especially emphasized that effective infrastructure investment and sound planning would make a good foundation for a competitive and resilient future. From HCMUARC’s side, Mr. 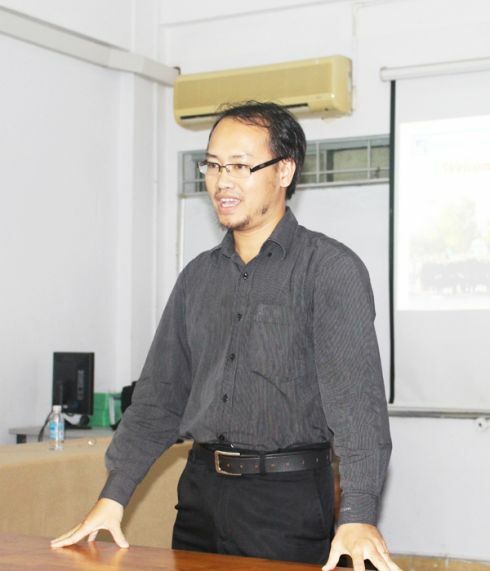 Vu Viet Anh had a cordial talk with the students, encouraging them to try their best in their studies. 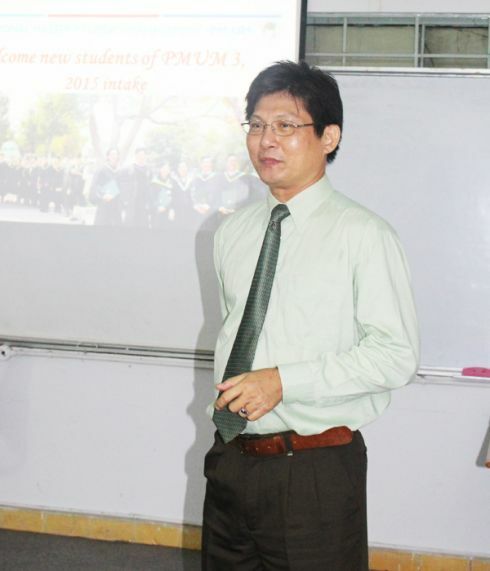 The professional master programs in urban management (PM-UM) is a one-year collaborative program with 3 semesters in which the first 2 semesters are conducted at HCMUARC, and in the 3rd semester students will go on a field-trip in Thailand collecting data and information to do their master thesis under supervisions of experienced lecturers/experts from both institutions. HCMUARC enrolled the first batch since September 2012 with 23 students graduated as masters; the 2nd batch with 06 students graduated. There are 8 students enrolled for the 3rd batch. This program is designed for sustainable development through centralizing and generalizing theories in the fields of Urban Planning, Economics Development, Policy & Public Management, thereby forming a framework program related to urban environmental issues under the context of rapid urbanization. The international program gives an excellent opportunity to graduate more urban planners particularly under the context of rapid urbanization. 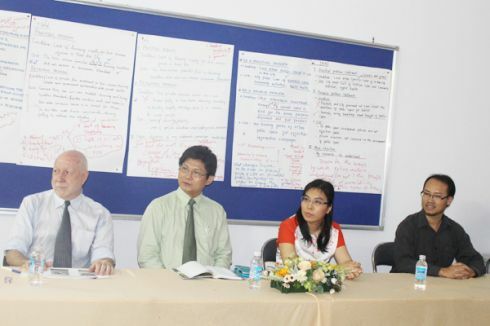 The faculty members involve well-established international experts in Environment-Energy-Sustainable Development with guest lecturers from HCMUARC.